The so-called Black Merlin (most field guides still refer to it by this name) is not really black, but chestnut brown on the back and white with dark or chestnut brown streaks underneath (throat to lower abdomen). Second-year males molt into the purple-blue back color (as seen in sunlight; otherwise it looks dark brown) while adult and juvenile females retain the dark or chestnut brown coloration year round. This is called sexual dichromaticism, which is unique to the Falconidae. Females are ¼ larger than the male, which is called sexual dimorphism. 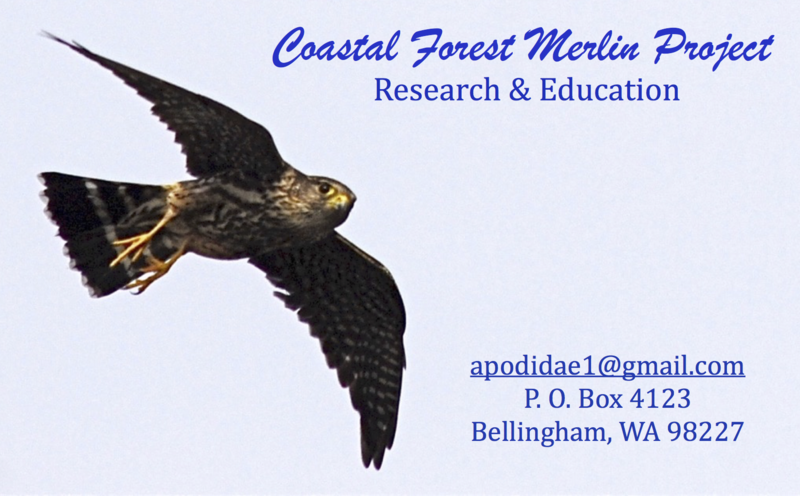 Older avian references refer to four Merlin subspecies in North America; the fourth one, F. c. benderi, was a paler form of the Taiga Merlin of the western continent. Temple and other modern taxonomists believe this is no longer a valid subspecies.